It’s the last #FoodFri of 2012. Here at YQtravelling, I want to take a trip down memory lane and bring back memories of the best food I’ve eaten this year. I’m starting the list with a staple dish when I am back home for the holidays–seafood. 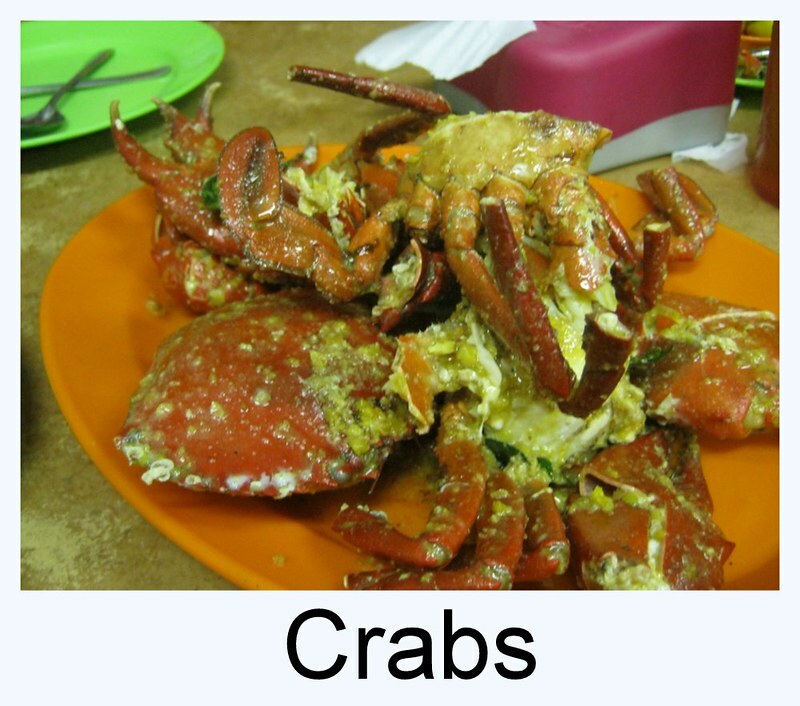 In my case, seafood usually means crabs because they are cheaper than prawns and much fleshier than clams. As for seasoning, I do not have a favorite and will eat crabs anyway it is cooked. In February, I was in KL with Nguyen. 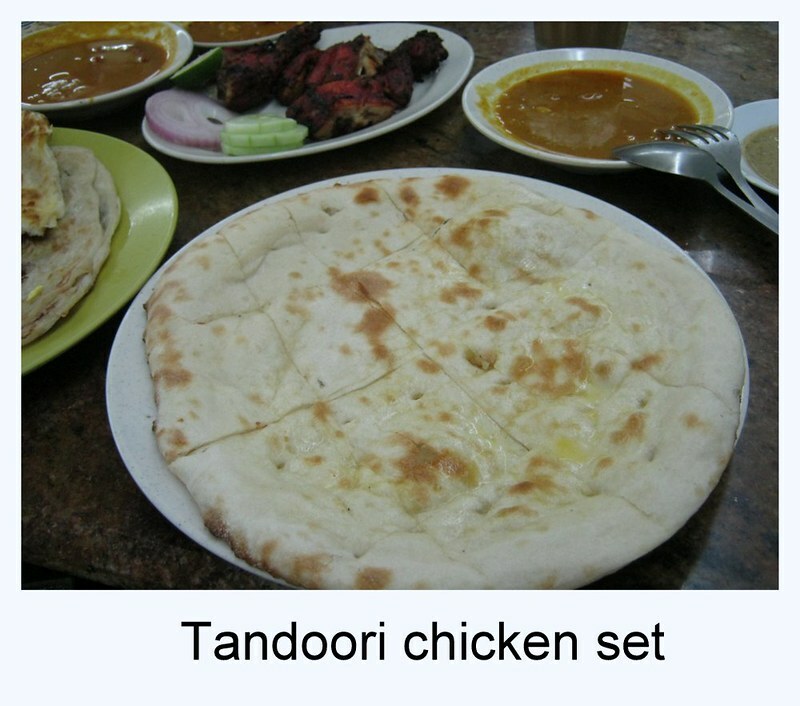 We, along with a friend working in KL, went to an Indian shop for dinner. I’ve been craving food from that store every since but I’ve not been able to visit again. The naan that came along with the tandoori chicken was baked to perfection. The roasted red chicken was good on its own or with the naan. 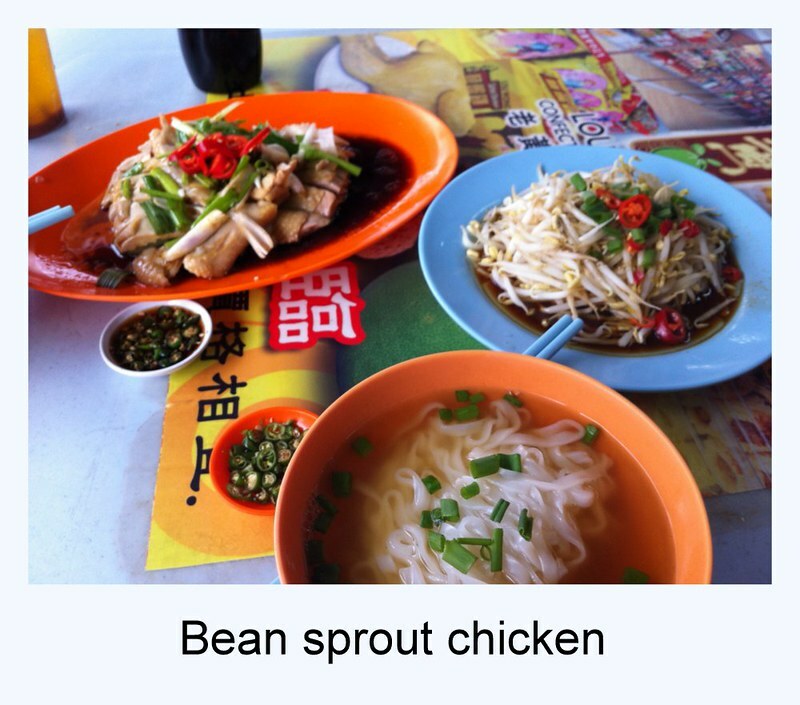 I regret not taking photos of the salt baked chicken which L and I had in Ipoh. We bought it as an afterthought, thinking we might have something for supper while we wait for the day to end. The chicken was still warm when we tore open the paper box. It was wrapped in wax paper. We had a little difficulty separating the chicken from the paper–bits of skin clung to the wax paper. The chicken tasted like steamed chicken that had been rubbed with salt. However, the skin was flaky like it had been baked. We ate the whole chicken with our fingers while watching Johnny English in the hotel room. Even though cau lao is most famous dish in Hoi An, the best that I had was made by the owner of the homestay. Her cau lao had heaps of meat and vegetable with generous sauce drizled all over. Since you cannot buy her cau lao off the streets, I want to share the other great food I had in Hoi An: Banh mi. 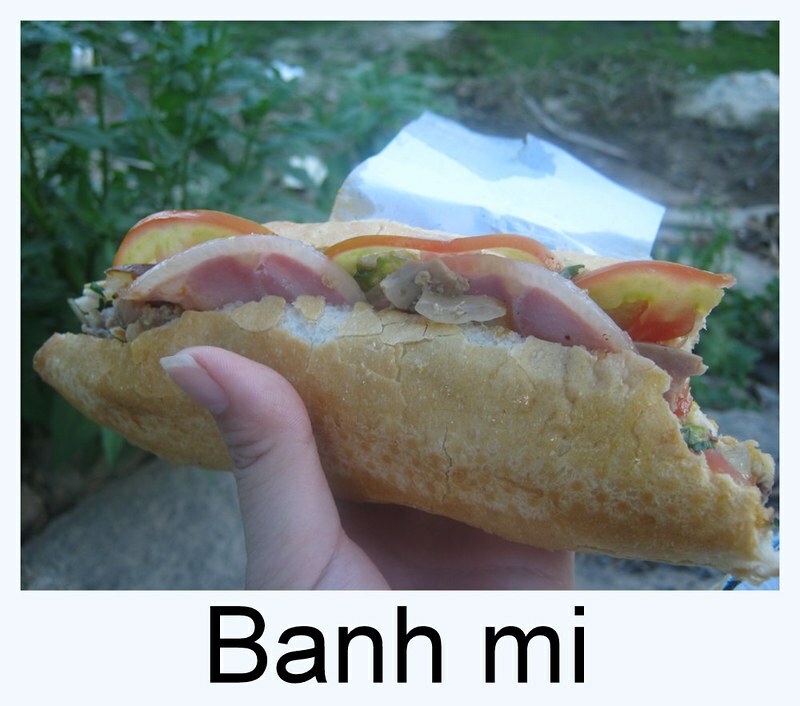 I found out from Trip Advisor that there is a famous banh mi stall in Hoi An. The only reason I went was because Anthony Bourdain visited the stall before. I memorized the directions on the Web before peddling to the street. It took me a while to find the stall since it was tucked in between other shoe stalls. I bought one with everything, another with pate and an empty bun. I cycled to the opposite bank and found a spot under a tree. My picnic was great. The bread was flaky and the filling juicy. I gobbled the two stuffed bread down in no time. 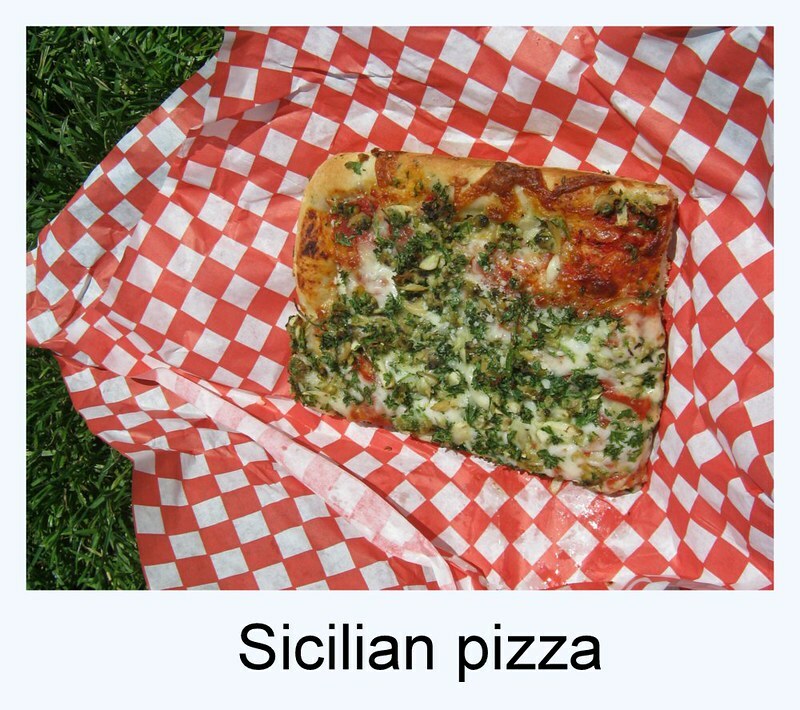 I wolved down the rectangular clam chowder pizza while sitting on a patch of grass (in the shade, of course). I don’t know if the pizza’s taste was augmented by the location that I was eating. In any case, the pizza was crunchy and cheesy. My trips to Indonesia had always been with D. I don’t remember how we found out about the magical avocado juice but I am glad we did. In Indonesia, even the small roadside stalls (warung) serve avocado juice. The cook scoops out creamy avocado flesh into a blender and mix it with ice (and maybe tons of sugar syrup). Then, she (most of the warung owners are ladies) decorates a glass with chocolate condensed milk. 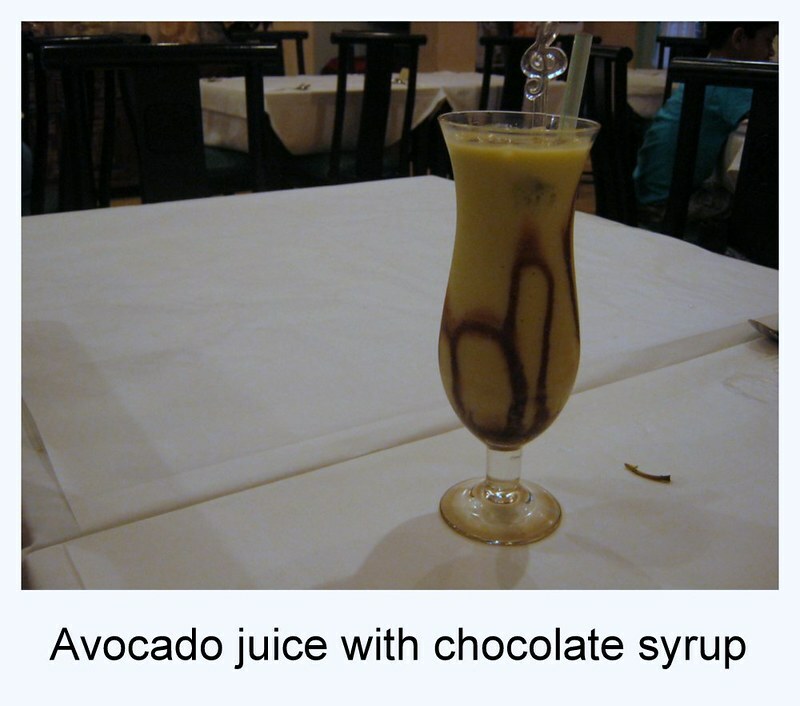 The green blended drink is poured into the chocolate syrup glass. A straw follows. Avocado juice feels like a creamy milkshake but with a green-ish taste. At first sip, you are surprised by how chunky it feels even though everything is puree. Then you slowly take more gigantic sips because you cannot get enough of it. By the fourth sip, you are surprised that you only have an inch left in your glass. You wave down a server and order another glass before your meal arrives. D and I were looking for a lunch place at the mall in Yogyakarta. We decided to have lunch at Mie Nusantara. Little did we know, it was the best noodle and that we would have (at least until now). The noodle was springy and yummy with its black sauce. The gigantic fried meatballs were chewy and was nothing like the regular siewmai that I have back home. We thought that other stores in Indonesia would have the same quality of food. 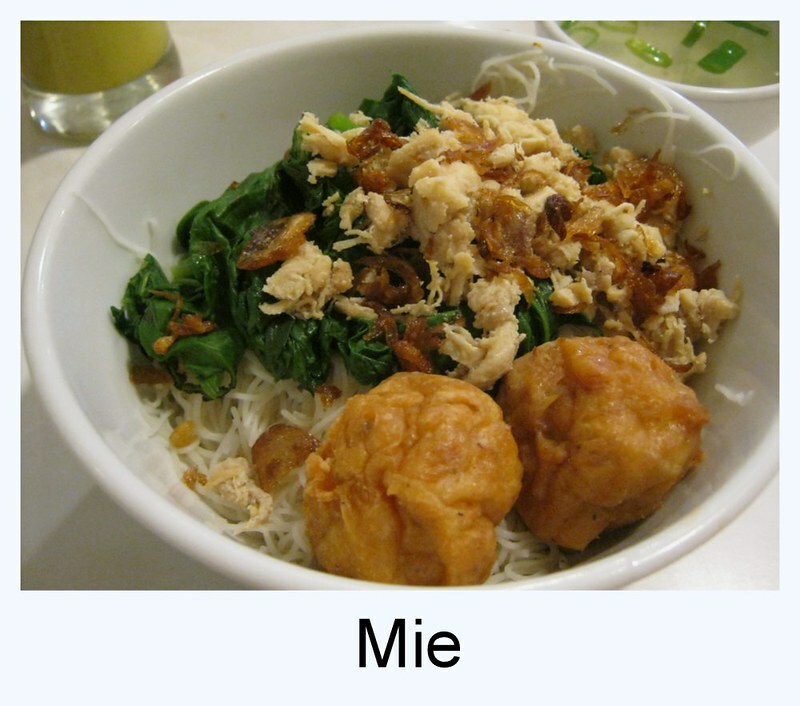 Unfortunately, we went to a Mie place in Jakarta where we found the worst noodle ever. I passed by the little hole-in-the-wall on the way to the Grand Palace in Bangkok. The spicy ginger syrup beckoned me with a wave like cartoon smoke. I coughed through the meal because of the ginger. Strangely, the bean curd had hints of peanut in it even though I am quite sure they used soy bean for these dishes. During my October trip to Tokyo, I didn’t have any mind blowing meal. The sushi at Tsukiji was a little bland while the udon at Shinjuku was too salty. But, I did manage to buy a can of flavored beer (or it is considered alcohol, not beer). I fell in love with these low-alcohol fizzy drinks the first time I was in Japan. Every trip, I make sure that I buy a can (mostly from convenience stores) and get a little tipsy before bedtime. 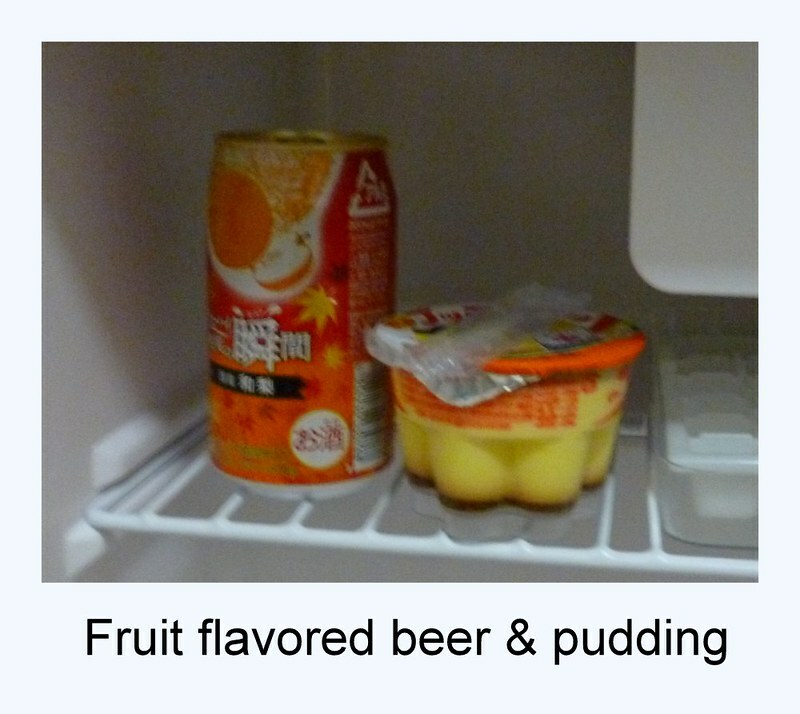 I quite like Japanese-styled pudding (pictured with the beer). I am not quite sure if I should eat the caramel part before the custard or the other way around. To be honest, I’ve thought really hard about which food to put as the last in the Top 10 entry. Nothing special comes to mind so I am putting this generic entry. Even the bad tasting supermarket sushi in San Francisco deserves a mention because without tasting something as foul, I would not be able to recognize what good food tastes like. I am thankful that I am able to eat something other than McDonald while travelling. I am thankful for not being allergic to food types which gives me a chance to eat all sorts of interesting things while on the road. Do you have a special dish for the year 2012? Share it in the comments below.